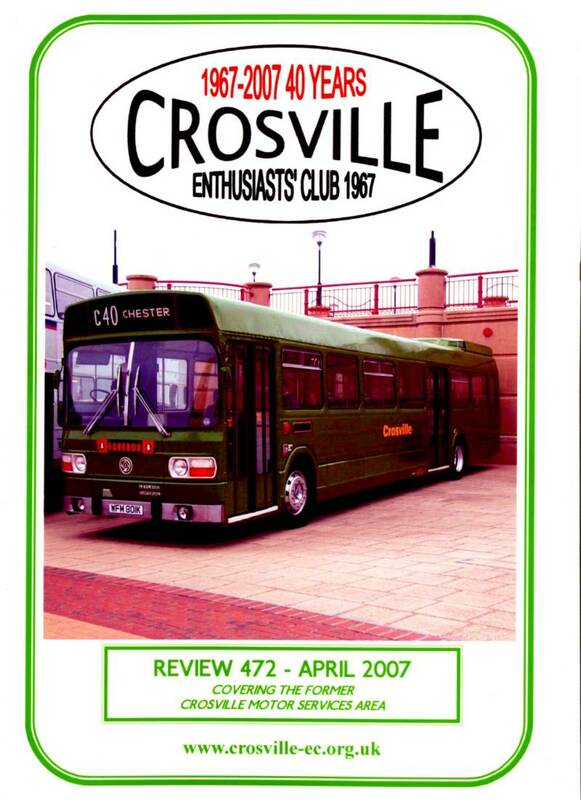 Listed below are details of ex Crosville/Crosville Wales vehicles that are know to survive. 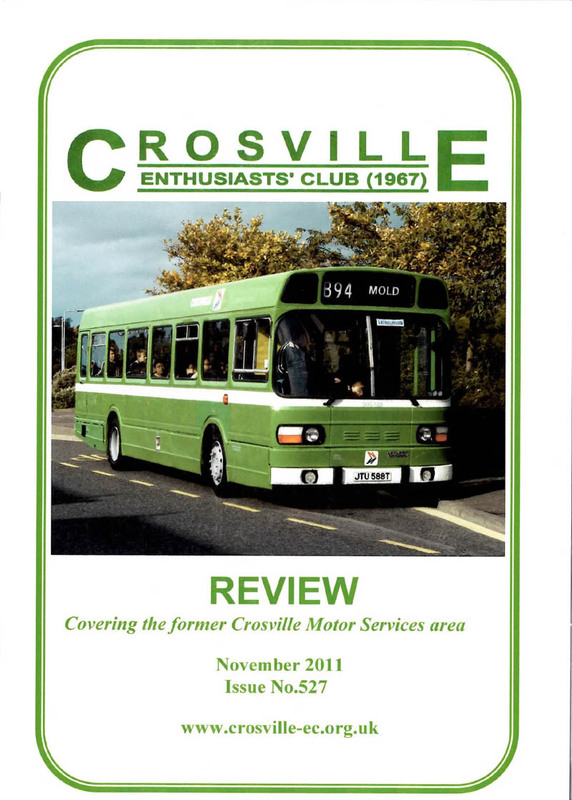 It is neither complete nor up to date however it's hoped to improve it over the coming months. 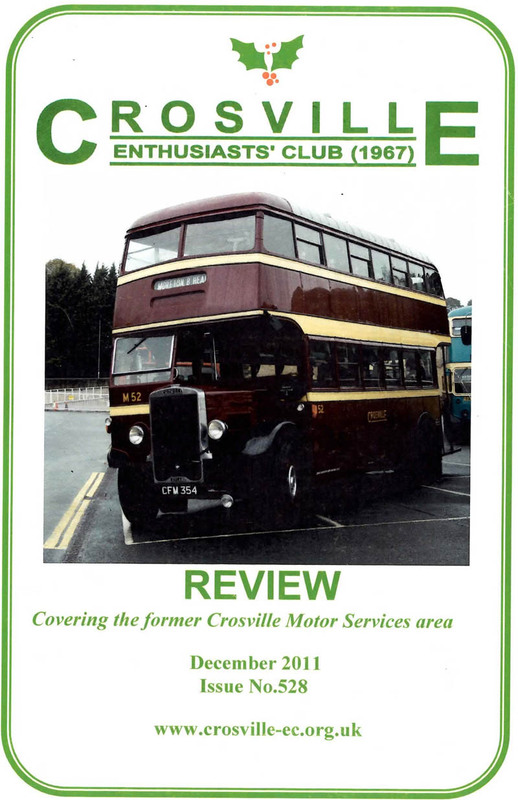 At present it covers all preserved vehicles plus all surviving vehicles with Bristol chassis. 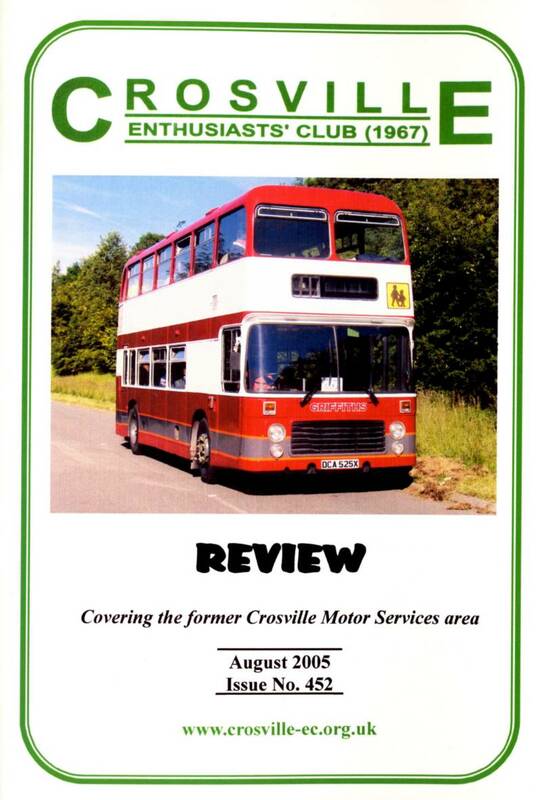 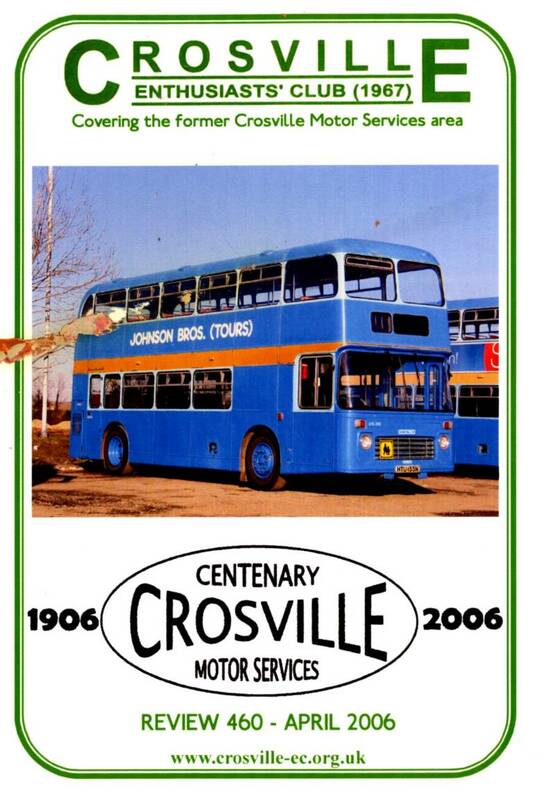 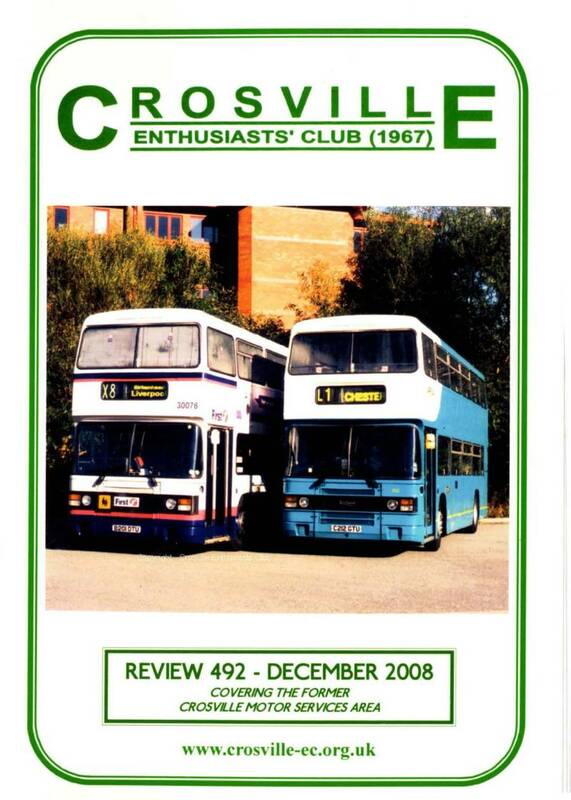 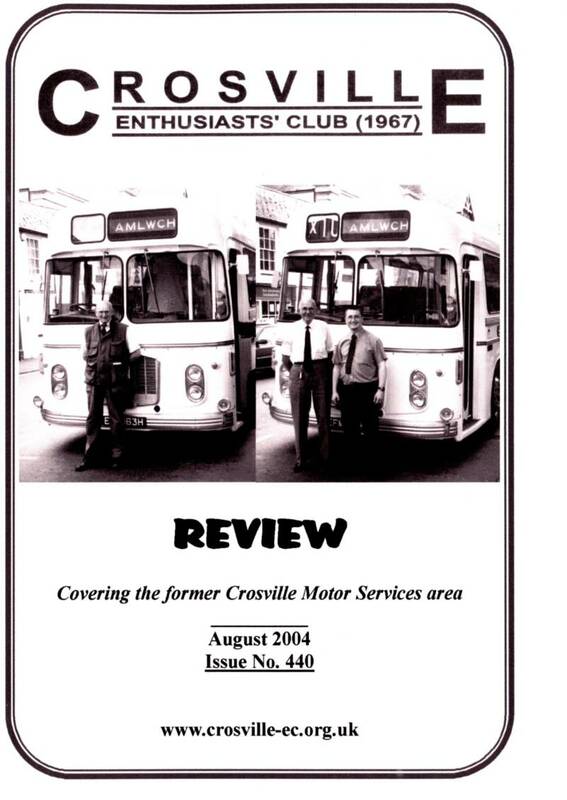 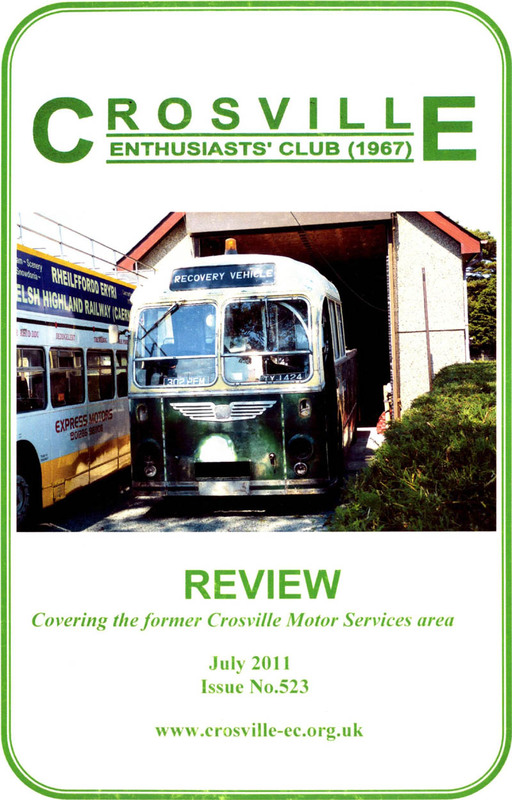 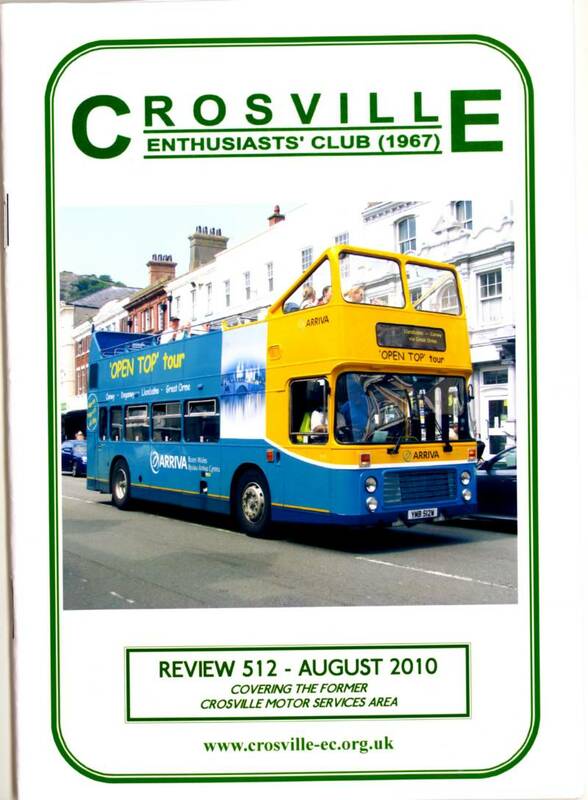 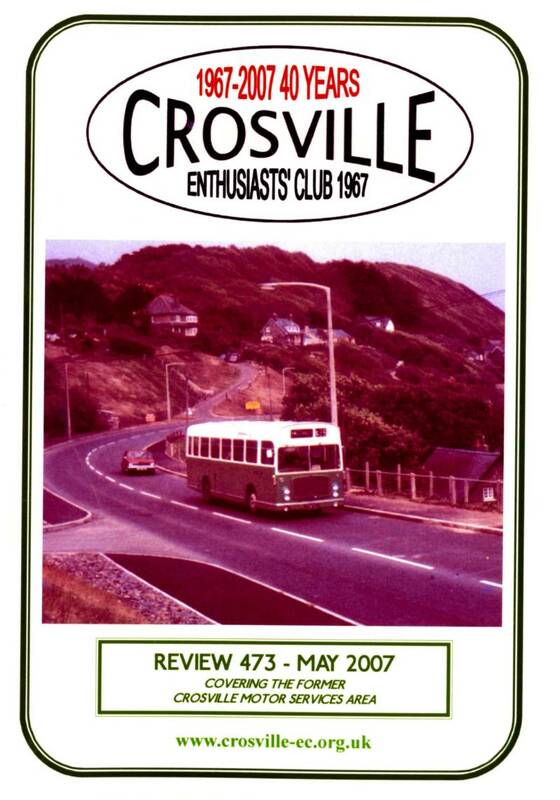 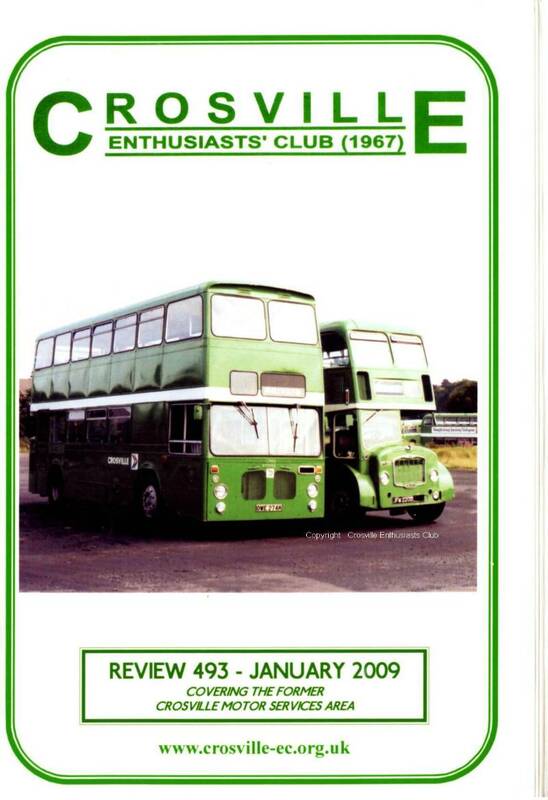 The PSV Circle produce a book listing all preserved buses. 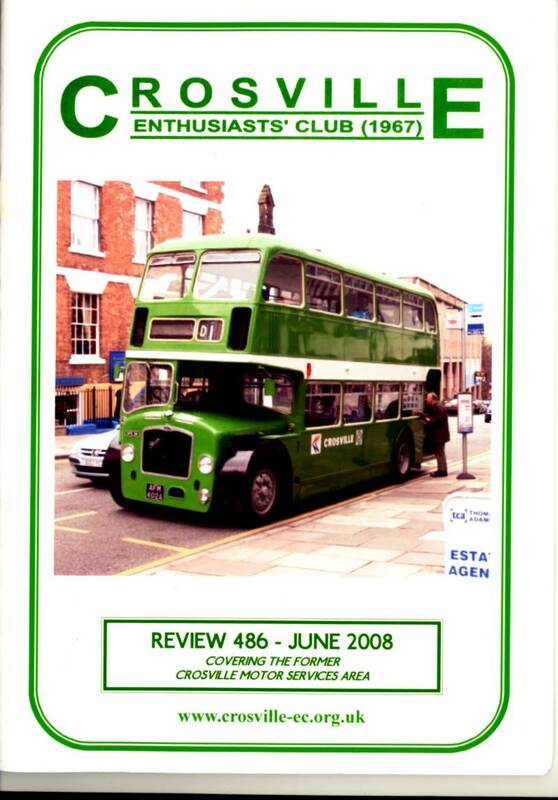 Rob Sly's website is updated with all remaining Bristol Lodekkas, LHs, REs and VRs. 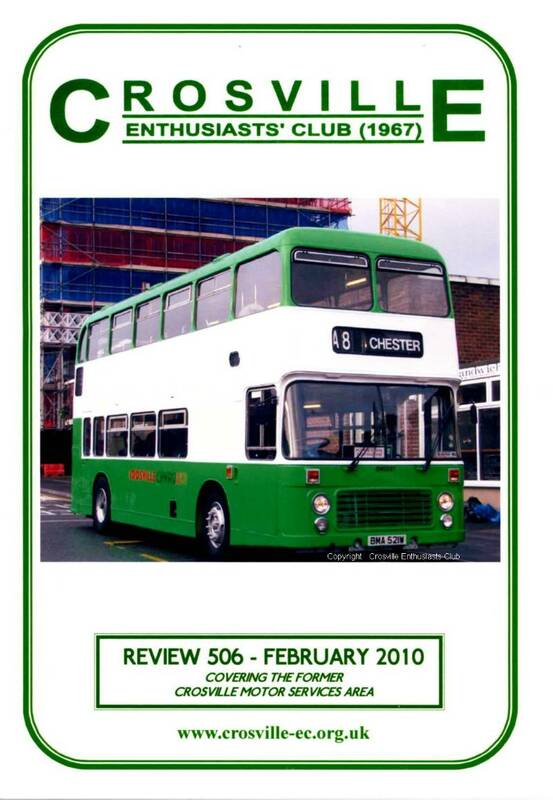 The 'Bristol SU' series of websites has details of Bristol LSs, MWs, SCs and SUs. 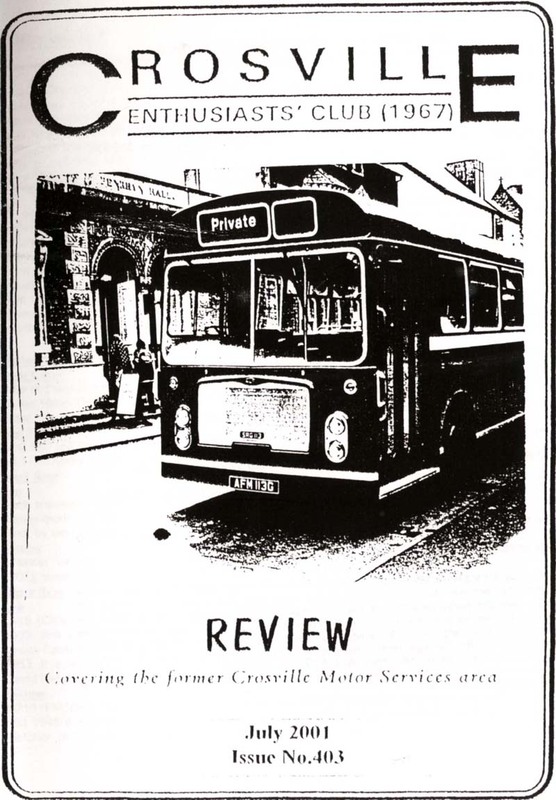 A link from the registration column goes to a photograph of the vehicle, a link from the status column goes to more information about the vehicle.